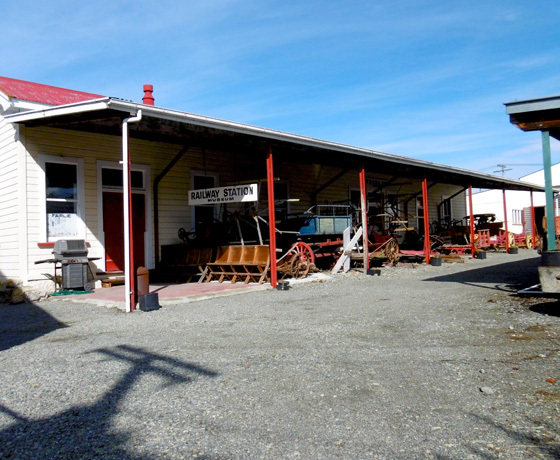 The Fairlie Heritage Museum features vintage saddlery, tradesman tools, household & sporting equipment. It also includes the old Fairlie Railway Station with antique cameras, photographs, a diorama of school and hospital rooms. 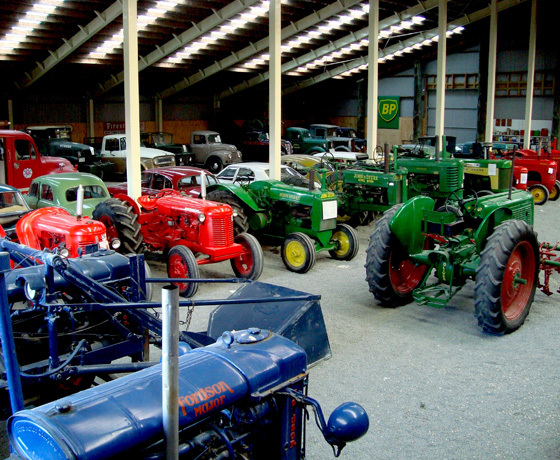 Vehicle pavilions feature vintage motor & horse-drawn vehicles and a stunning array of vintage farm equipment. Even a gyrocopter that actually flies! 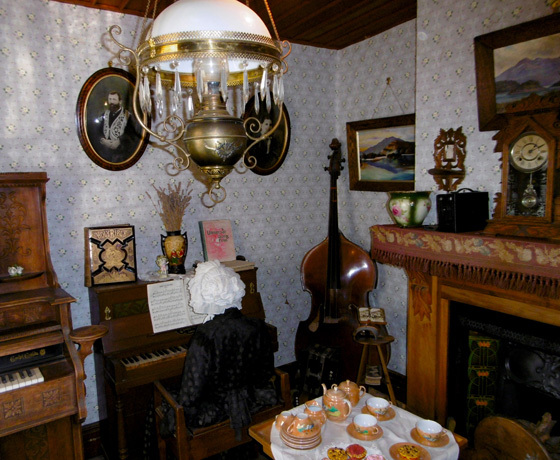 Beginning as the local blacksmith run by Joseph Binney who lived next door, the museum was enhanced when his cottage, including its contents, was bequeathed to the museum by his daughter, Mable. Enter through the Museum Café, part of the old blacksmith, or coin-operated turnstile. 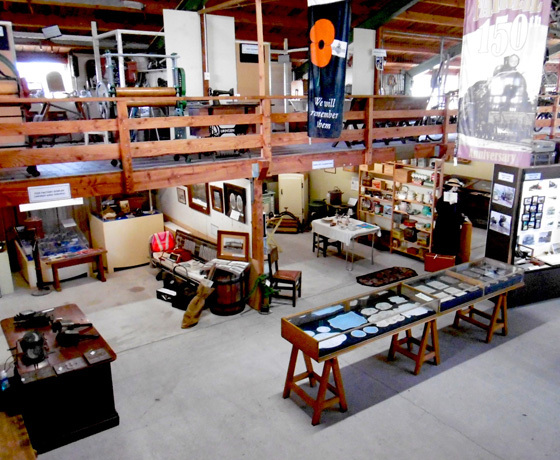 How to find Fairlie Heritage Museum? Located on Fairlie’s Main Street.